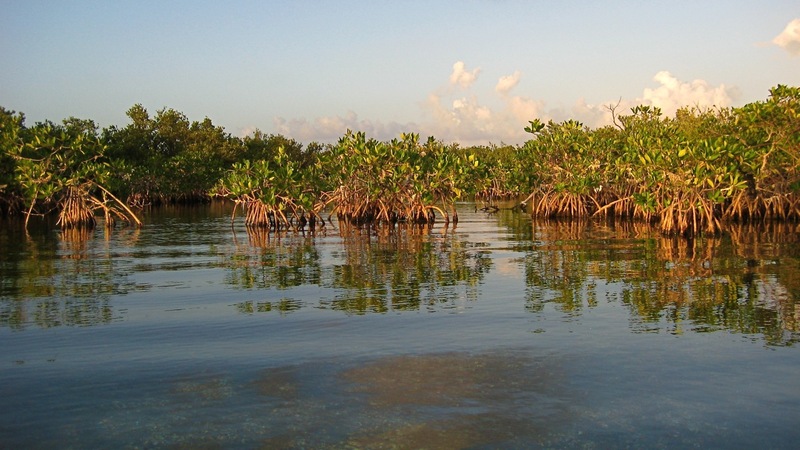 Editors note: While it is encouraging to hear supportive arguments from world leaders regarding protection of mangroves, which MAP has been proclaiming for over twenty years now, it is important to present the facts carefully. Please be sure to read our LAST WORD in this issue. VIETNAM - Vietnamese officials have been astonished with the information that China has prohibited to import fresh shrimp from Vietnam. The Ministry of Agriculture and Rural Development (MARD) has requested its belonging agencies to clarify why China has released the decision to prohibit importing fresh shrimp from Vietnam. No state management agency had been informed about the news until a seafood company sent a dispatch to the Ministry of Industry and Trade (MOIT), informing that it could not export shrimp to China. An official of MOIT said the information came from Tuong Huu Company headquartered in Tan Phu district of HCM City. “At first, we thought that China only temporarily stopped importing products from Tuong Huu only. However, later, the Chinese Embassy in Vietnam has confirmed that the ban would be applied to all fresh seafood products from Vietnam,” he said. 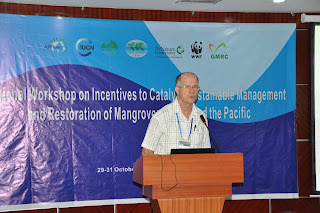 Regarding the assertion "Countries such as Australia and Brazil had been good at preserving their mangroves while nations including Indonesia, China and Vietnam had lost big tracts and projects to restore them needed more support" found in your article Mangroves Under Threat From Shrimp Farms, this is NOT true, at least for Brazil. Through recent amendments (May 2012) to the Brazilian Forest Code, our government has just a granted shrimp industry with up to 35% of our mangroves (please see enclosed refs) to be converted into ponds. Brazil shelters the 2nd - 3rd largest mangrove area in the world and such acts represent a threat for climate mitigation policies and international agreements. Additionally, we did nothing to restore our coastal wetlands. A recent review on mangrove restoration revealed that if all efforts had worked out one hundred percent (which did not happen), we therefore would have restored between 1994 (first planting) and 2012 an area equivalent to two and a half soccer fields!! As you can see, Brazil is very far away form being a role model in wetlands management.